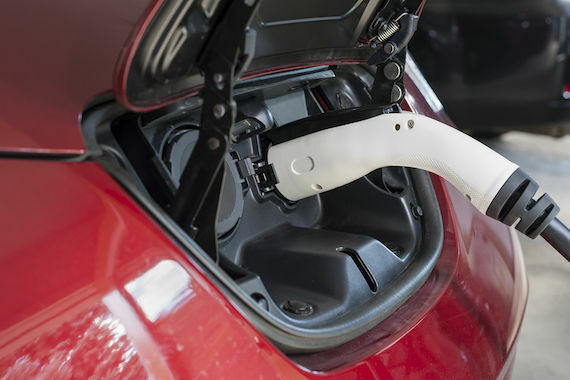 Setting your home up with an electric car charger is an important step in your journey to a greener auto experience, and it pays to handle this installation with the utmost care. Our professionals fully understand this new home implementation, the link between your automobile and your home, and how to ensure the safety of your family when using the electric charger. Give us a call at (908) 325-1777 or fill out our contact form to get started. With such a new technology, it is important for any installation company to offer the protections that fully ensure the safety of the customer. This is why First Class Electric gives you a 100% customer satisfaction guarantee. Our electricians come prepared on site to handle this complex installation - you will never have to deal with the problems that usually come standard with cutting edge technology like a home electric car charger. Call (908) 325-1777 to upgrade your home with an electric car charger today. We look forward to helping you go green and save money with an electric car charger installation!